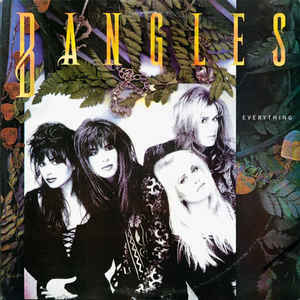 Formed in Los Angeles in 1981, The Bangles are an American band, who had several hit singles through out the 1980s. The bands hits included "Walk Like An Egyptian", "Hazy Shade Of Winter", and the 1989 No.1 single "Eternal Flame". 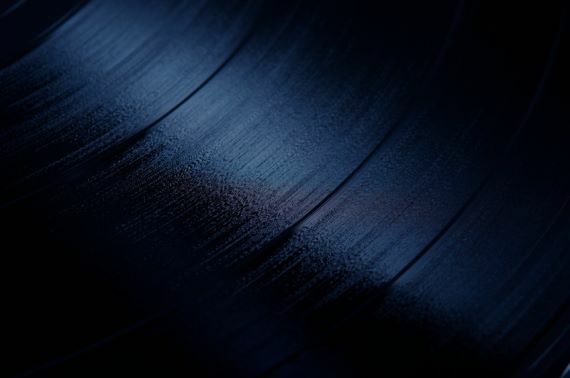 The band officially broke-up in 1989 but almost ten years later, in 1998, started drifting back together . In 1999, they officially re-formed to record a song for the soundtrack of "Austin Powers: The Spy Who Shagged Me". The reunion continued with a tour in 2000 and in 2003 they released, "Doll Revolution", their first album since 1988's "Everything". 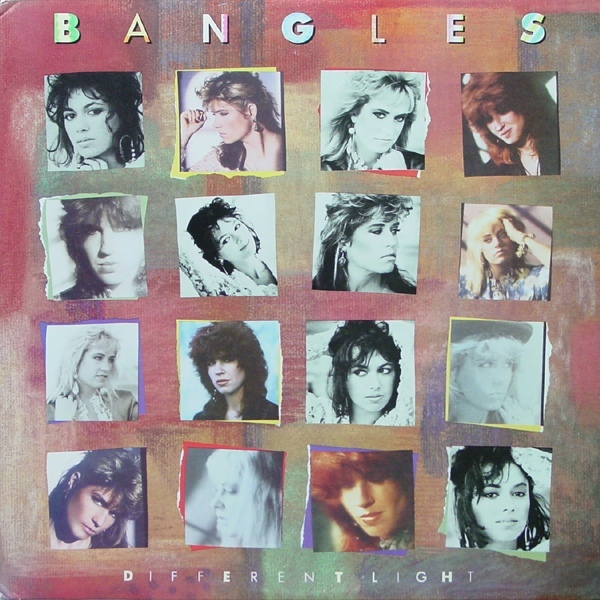 In 2005, The Bangles announced the departure of Michael Steele who left due to artistic disputes over touring and recording. Steele was replaced by touring bassist Abby Travis for live appearances. 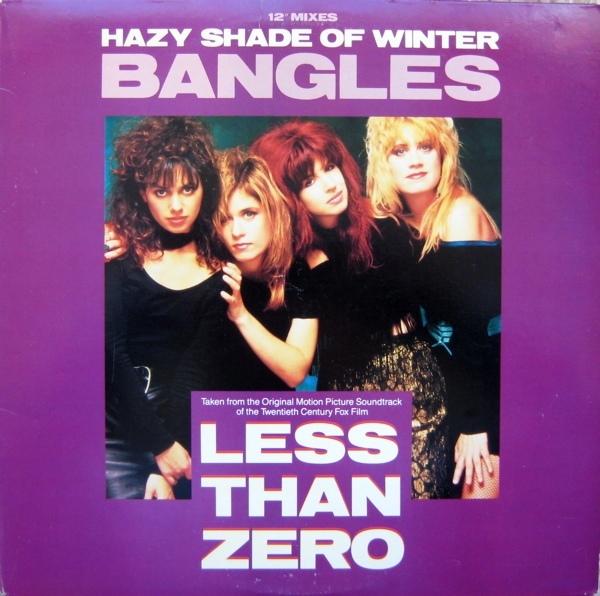 In the spring of 2009, The Bangles returned to the studio to begin work on a new album, "Sweetheart of The Sun". It was released on September 27, 2011.